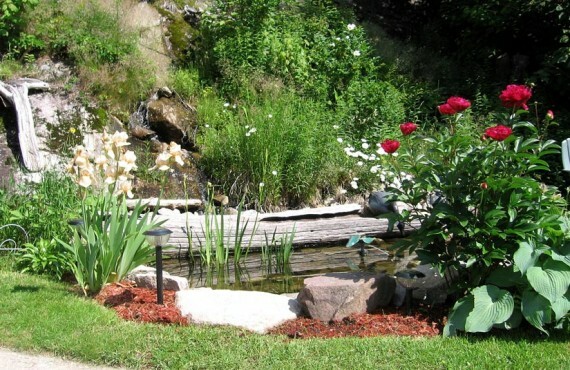 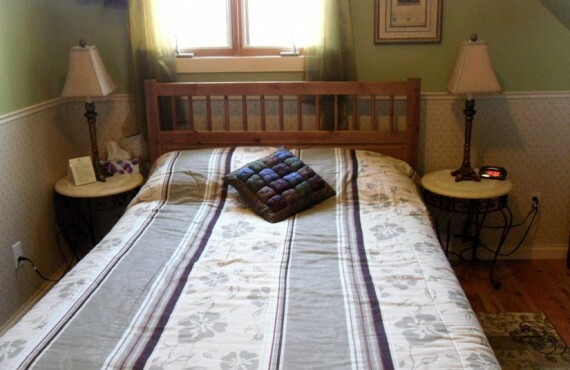 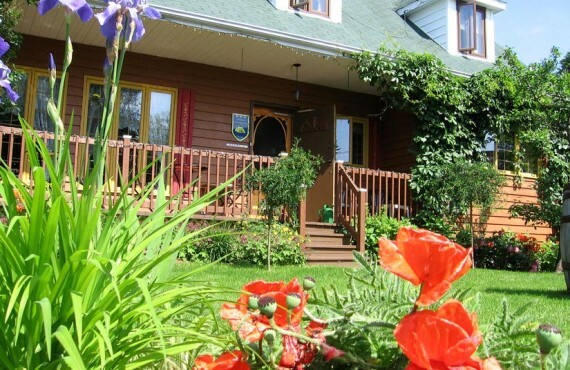 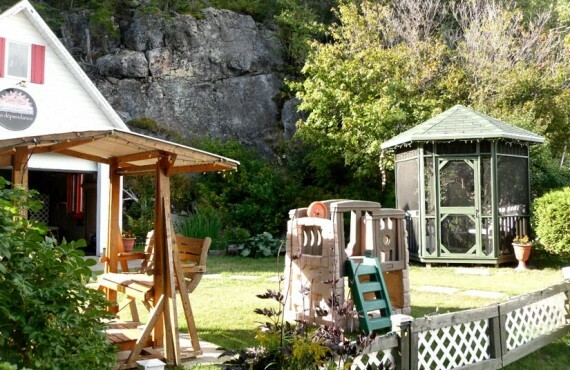 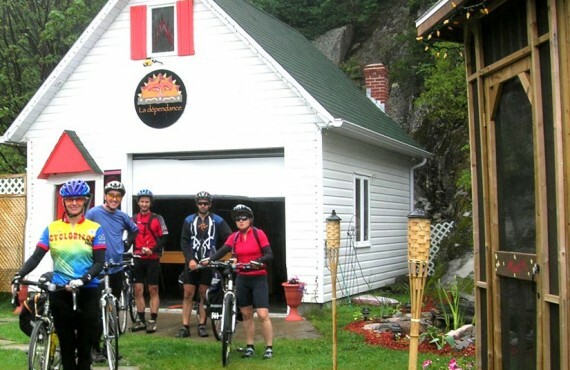 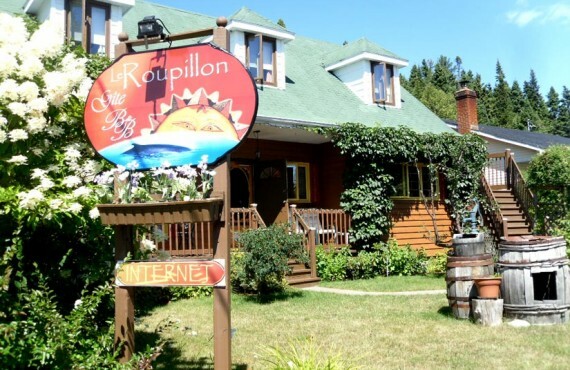 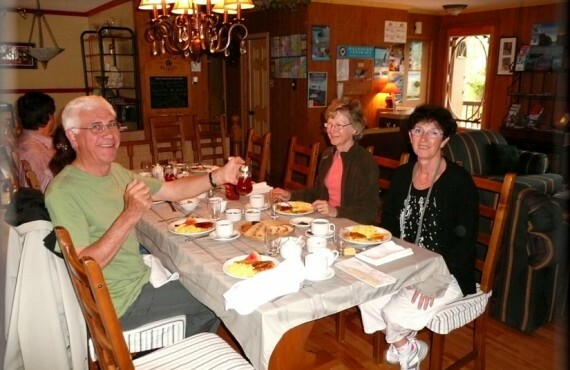 Le Roupillon B&B is located in a quiet neighbourhood close to all the activities Tadoussac has to offer, and just 40 metres from one of the most beautiful bays in the world, recognized for both its natural beauty and its culture! 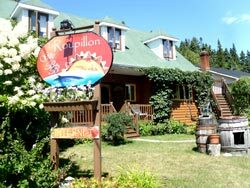 The Roupillon has an atmosphere of yesteryear, in part thanks to a magnificent 90-year-old wood stove that keeps the house warm and snug. 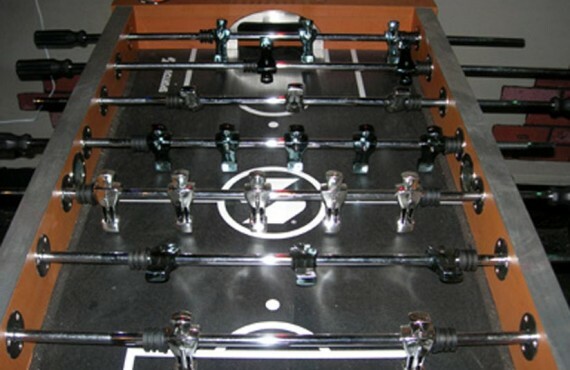 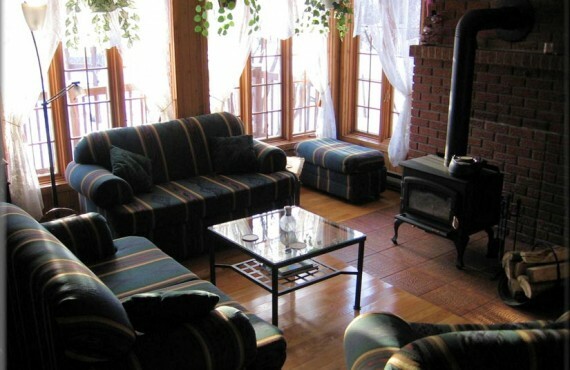 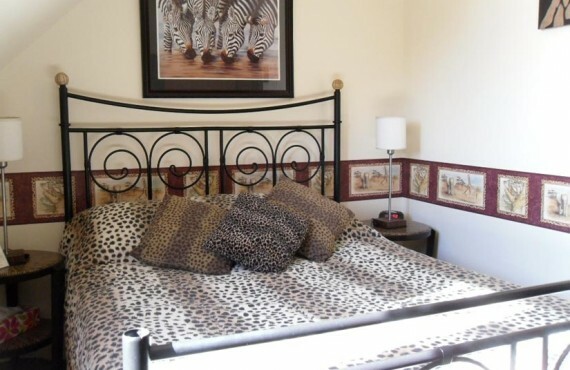 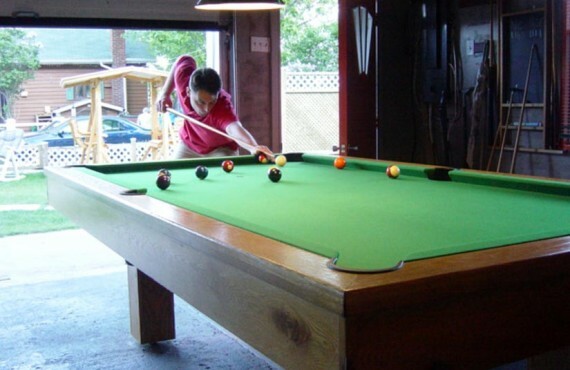 It is a cozy place to spend quality time with your family and friends, the other guests and your hosts. 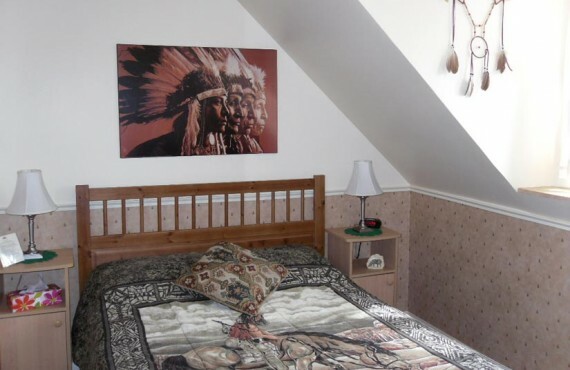 An immense fresco on the living room ceiling illustrates the origins of Nouvelle-France, featuring scenes from the lives of the original Aboriginal inhabitants and the first settlers.